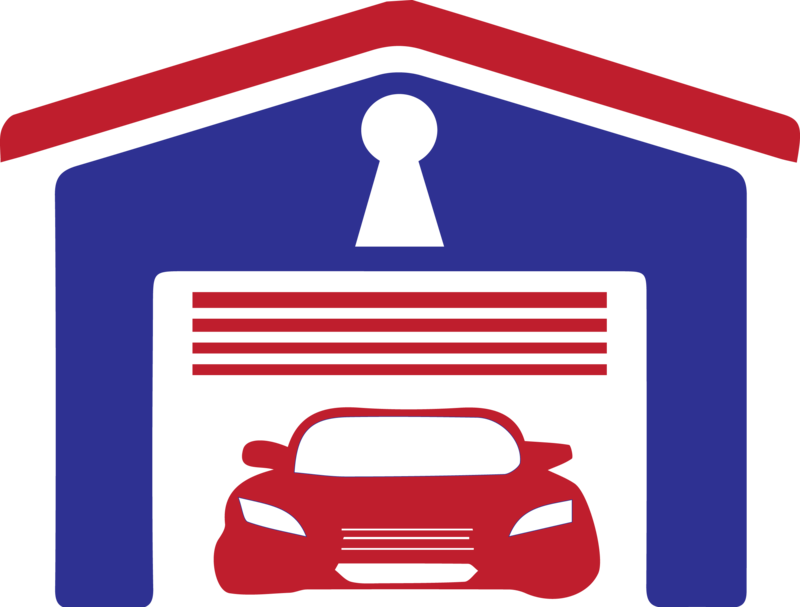 The electric garage door is one of the best innovations in the world. It is easy to get a big door opened up when you’ve got an electric motor ready to help you out. Considering how the actual door can weigh at least a hundred pounds and may not come with an easy handle, an electric motor is always important to have.